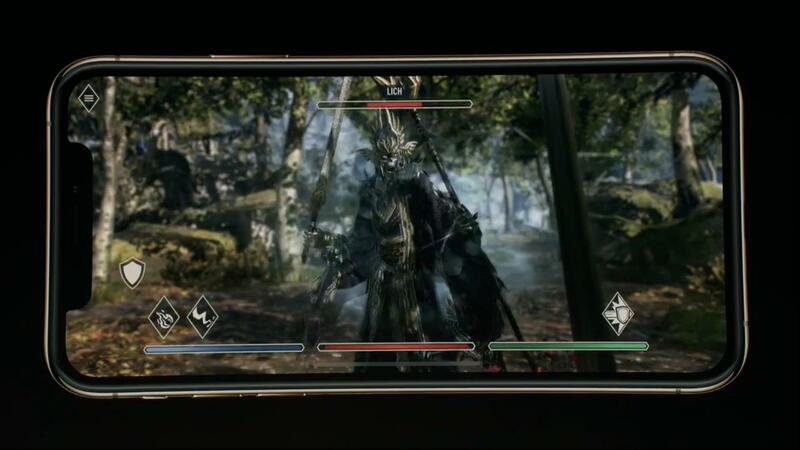 So, I was watching the Apple event where Tim Cook and crew was showing off all the upcoming iPhones and Apple Watches. 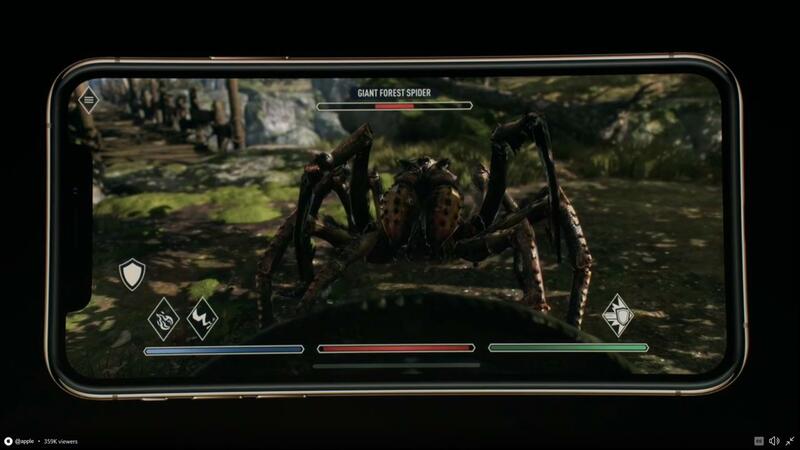 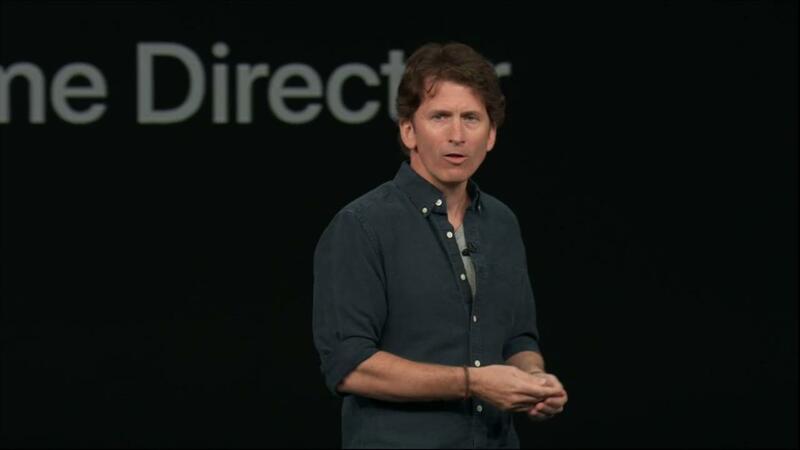 Once they were done with all the specs of the announced iPhone Xs Max, they introduced Todd Howard of Bethesda Softworks to show off what it could do. 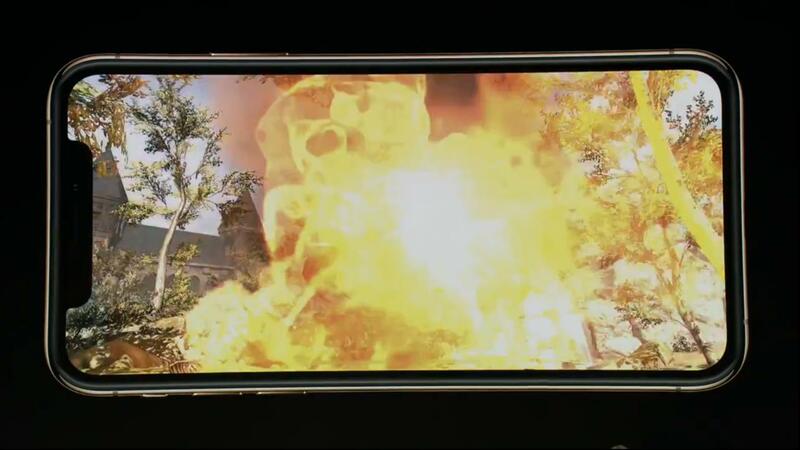 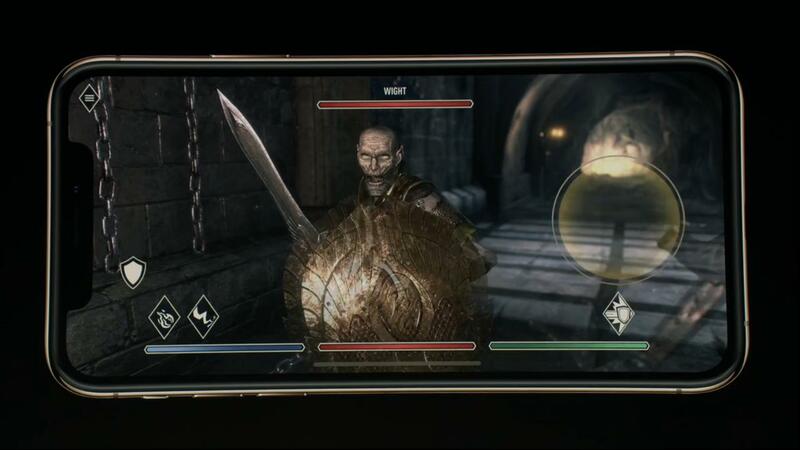 They spent about 5 minutes showing off some in game footage of The Elder Scrolls: Blades that was announced back at E3. 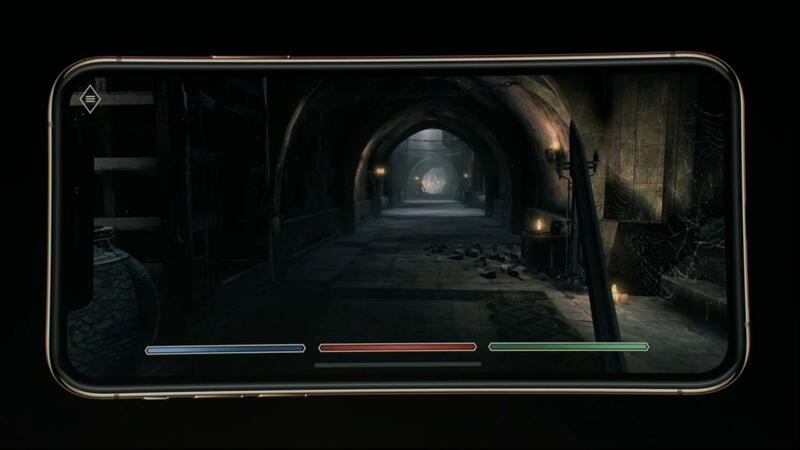 Check out the images below, with more to come once the event ends and PR starts being released. 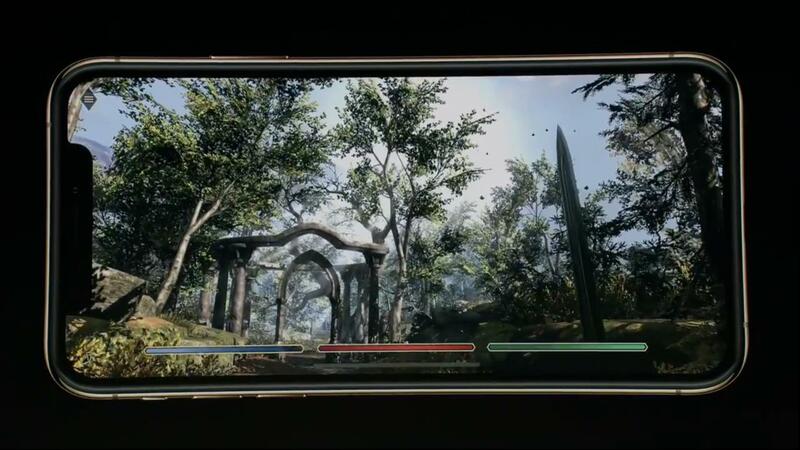 The Elder Scrolls: Blades is available for Pre-order right now on iOS (no price provided) and will be out this Fall, with an expected date listed as 12/01/18 on the App Store..